Bengaluru: It’s now or never for Royal Challengers Bangalore (RCB) when they take on Delhi Capitals who are also looking to get back to winning ways, in an Indian Premier League (IPL) clash here on Sunday. Both batsmen hit belligerent half centuries as RCB posted a mammoth 205/3 after being asked to bat first by the Kolkata Knight Riders. But while defending the score, they were never really in the game as KKR always had a measure of it. 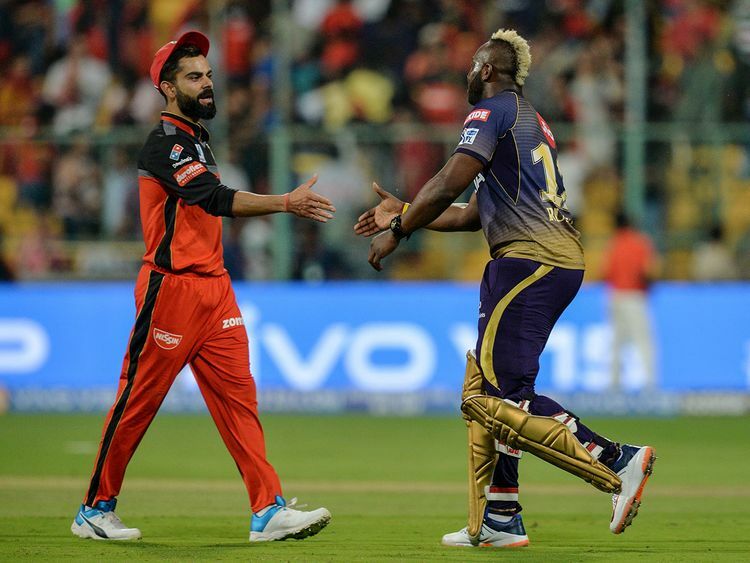 And once Andre Russell came in to bat with 53 runs needed off the last three overs, it was carnage as RCB lost with five balls to spare. Pawan Negi (2/21) impressed with the ball and Yuzvendra Chahal was economical as usual. But barring the spin duo, RCB’s thin bowling attack was once again exposed as Chris Lynn, Nitish Rana and Robin Uthappa took them to the cleaners before Russell made them look like amateurs. If we bowl like that, (and) we don’t show composure in pressure moments, we deserve to be where we are in the table,” Kohli said at the post-match presentation. Kohli’s captaincy has already come under the scanner and on Friday it was surprising to see England all-rounder Mo’en Ali not being used on a spin-friendly wicket. The likes of Kagiso Rabada and Chris Morris would look to impose themselves more against RCB while Shikhar Dhawan, skipper Shreyas Iyer, Rishabh Pant and Prithvi Shaw would aim to make the most of a poor bowling arsenal of their opponents.